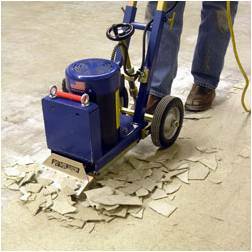 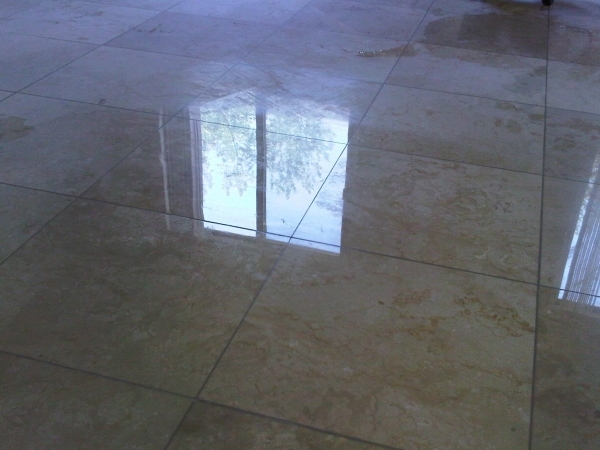 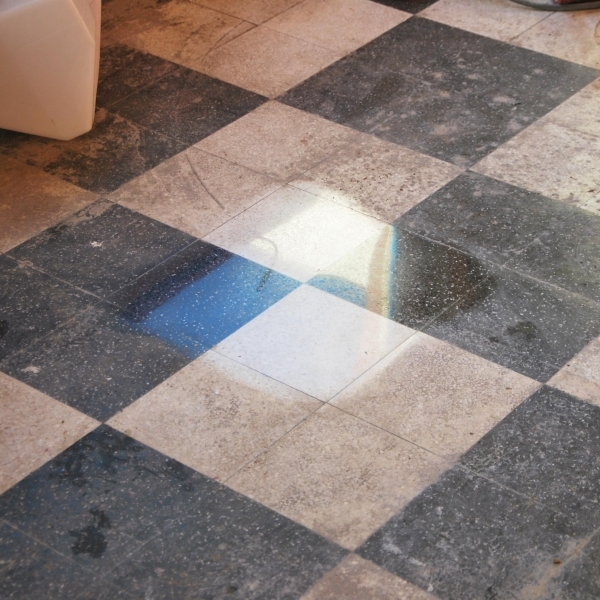 Floor covering removal is usually hard and tenuous job when renovating a floor. 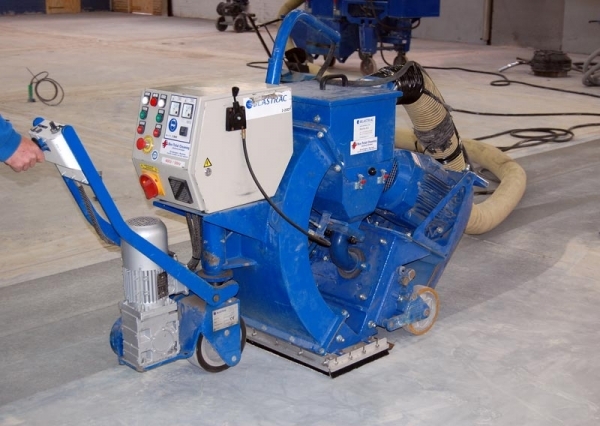 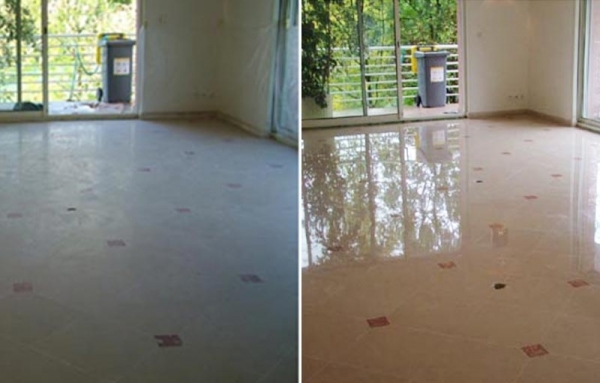 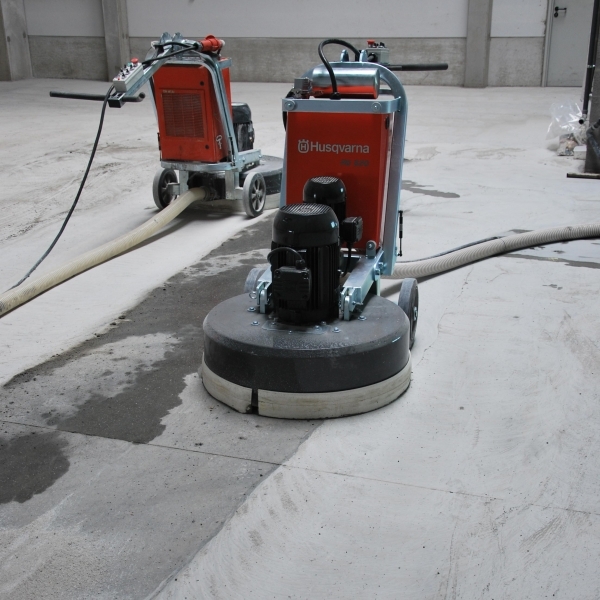 Procotechalso handles the evacuation of the rubbles and hands over a clean surface, ready to go on for any new type of floor (such as polished concrete, tiles, epoxy, …) to keep the disruption to a minimum for you and other contractors that would all benefit from fast and professional action. 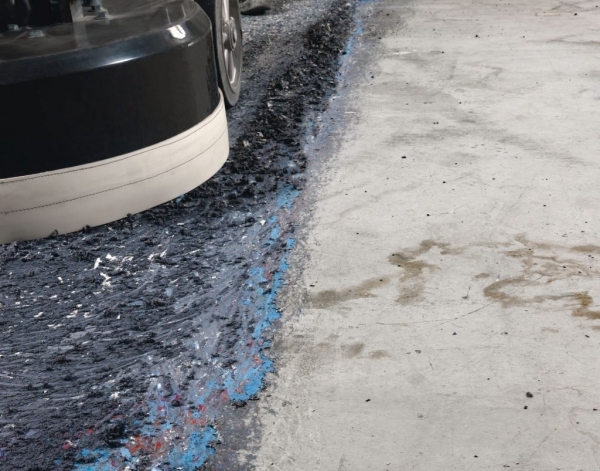 In many applications, surface preparation is the vital difference between failure and success. 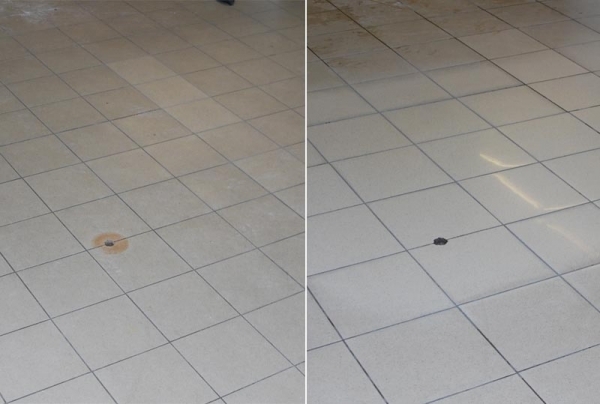 • Ensure a contaminant free surface. 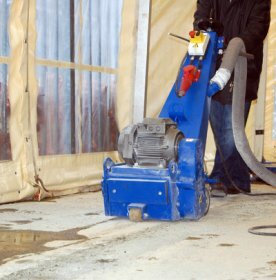 Our different processes used are mostly dry vacuumed with minimum dust and slurries.